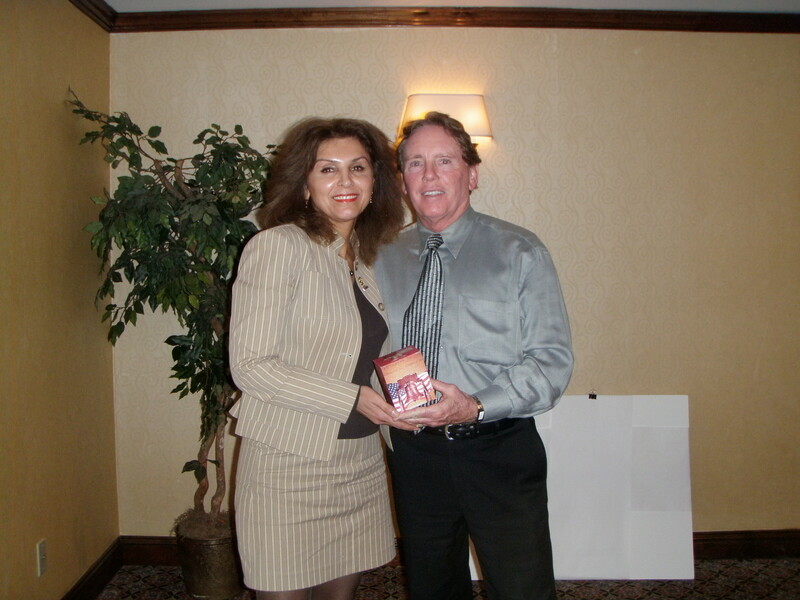 Bill Castle was invited by Past President and Current State Director Soheila Rahbari, P.E. of the Pennsylvania Society of Professional Engineers – Philadelphia Chapter to present at the most recent Chapter Meeting. Bill shared W.J. Castle, P.E. & Associates, P.C.’s Quay Pier Rehabilitation Project at Penn’s Landing with the members at the Hilton Philadelphia Airport on November 5th. Bill’s presentation was approved by the Practicing Institute of Engineering (P.I.E.) as acceptable for continuing engineering credit in New York State.